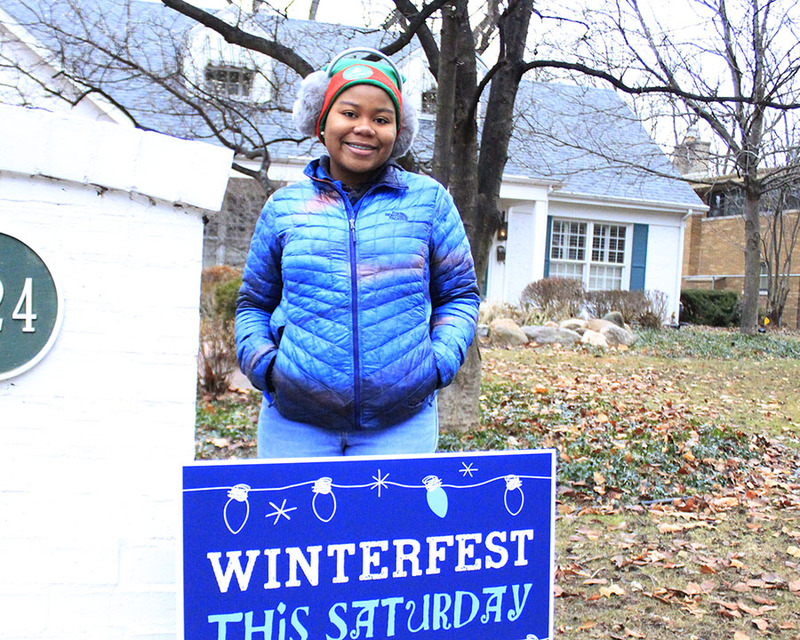 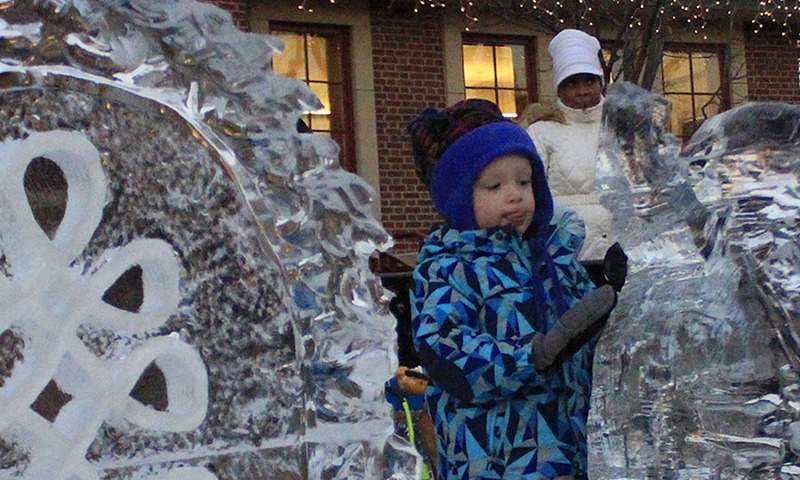 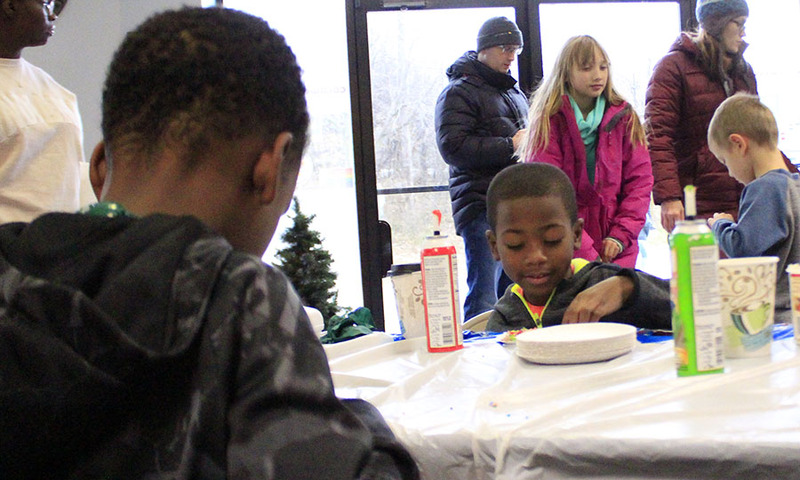 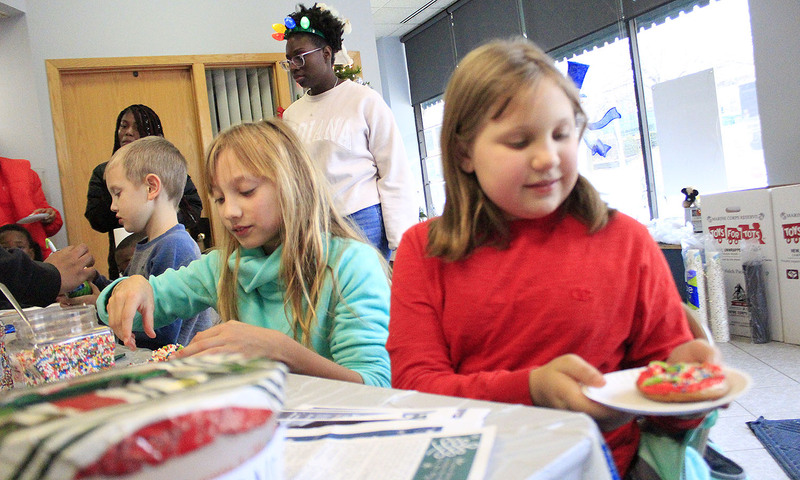 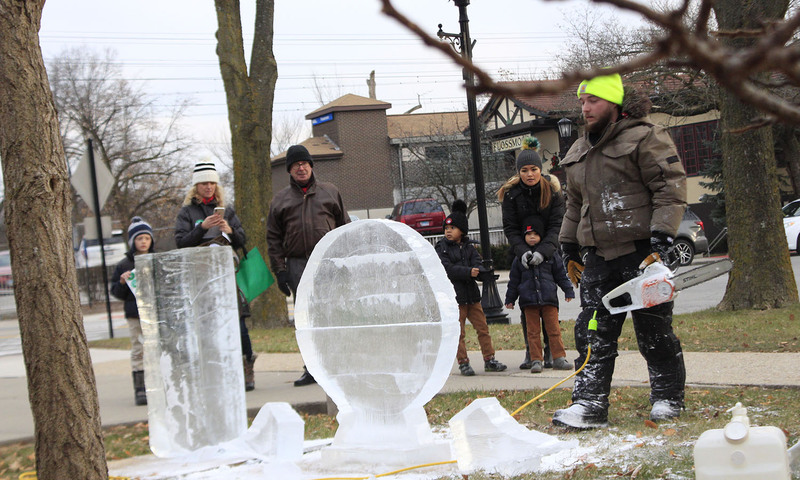 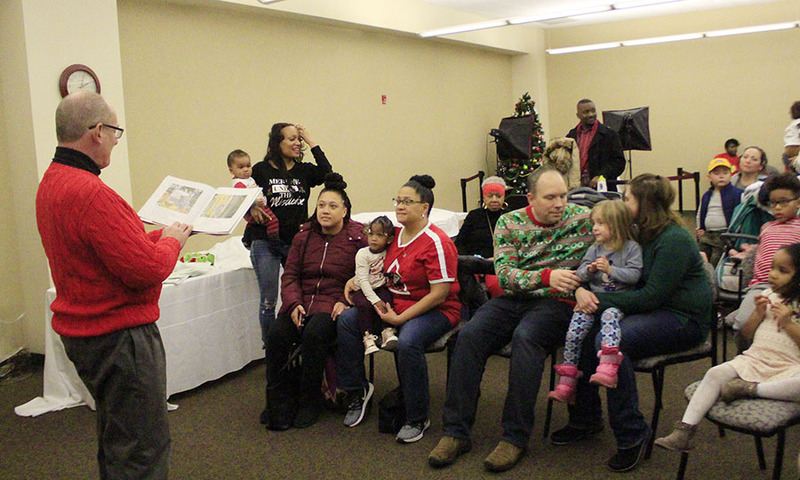 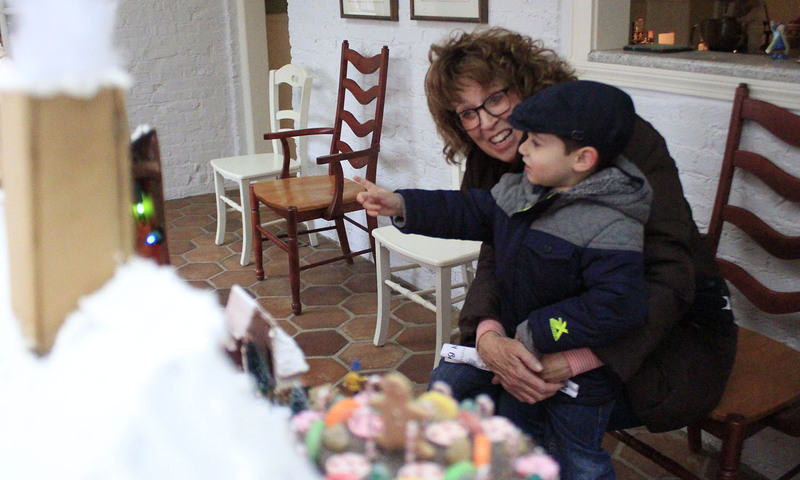 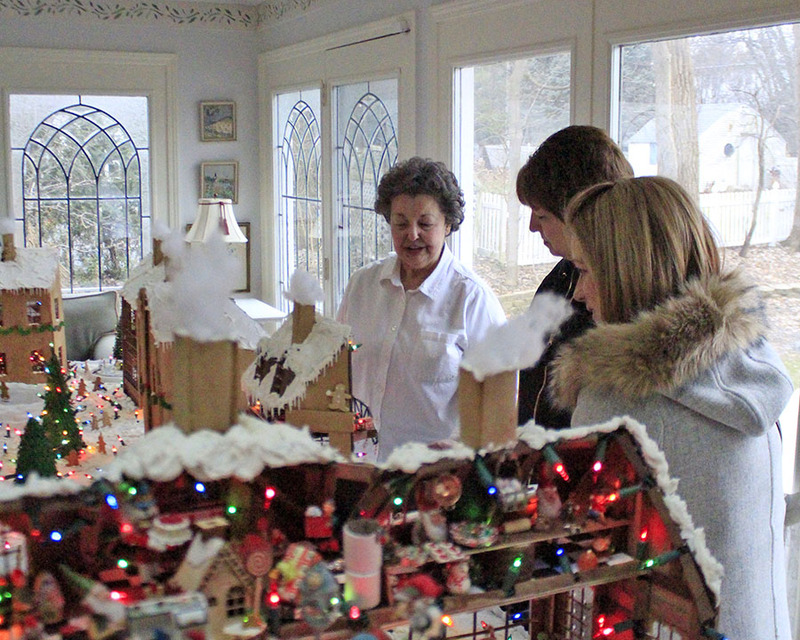 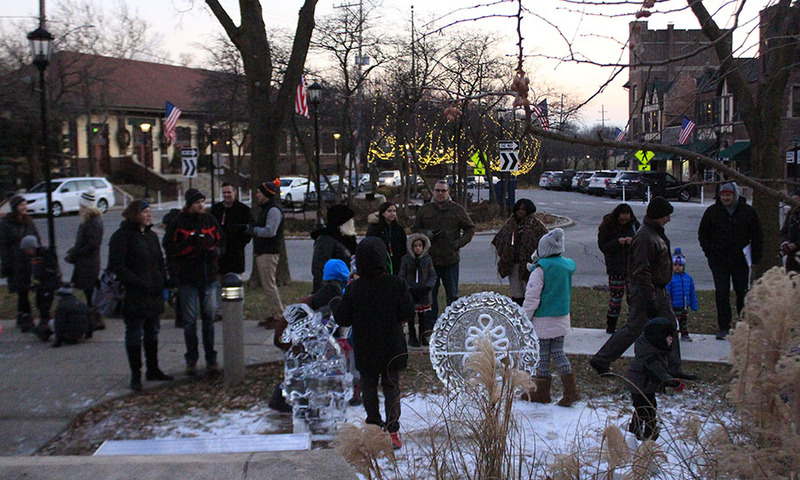 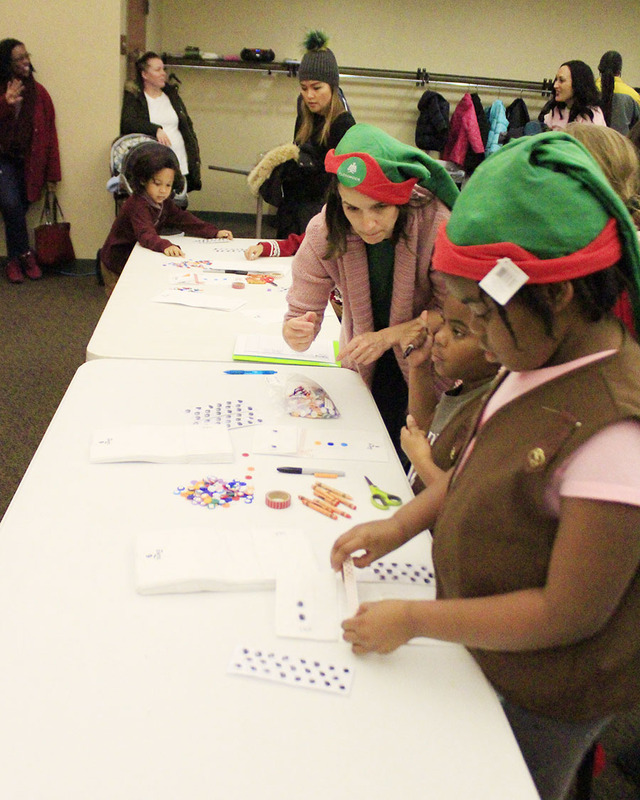 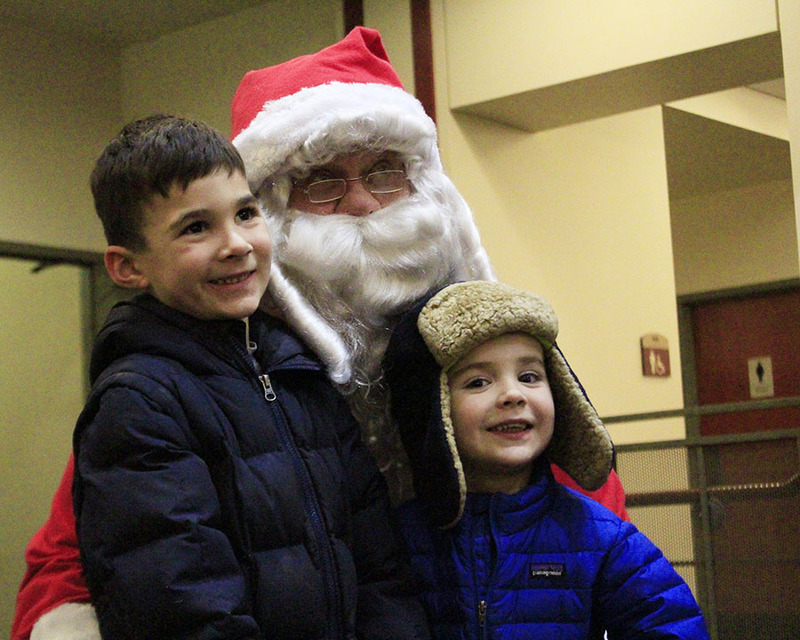 Winterfest in Flossmoor on Dec. 8 seemed to have something for everyone, with activities ranging from Christmas storytime with Mayor Paul Braun to the start of the season’s business scavenger hunt and a tour of local “gingerbread lady” Janet Gustafson’s homemade sugary wonderland. 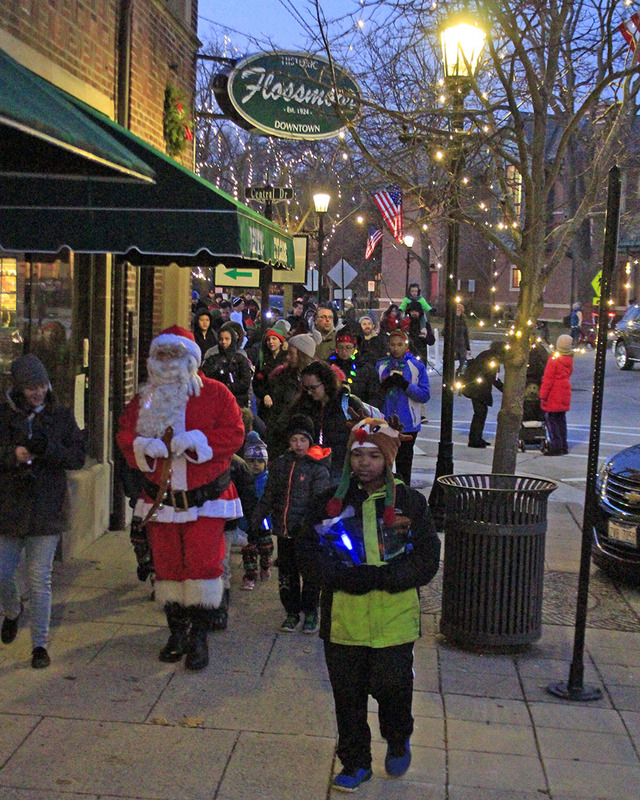 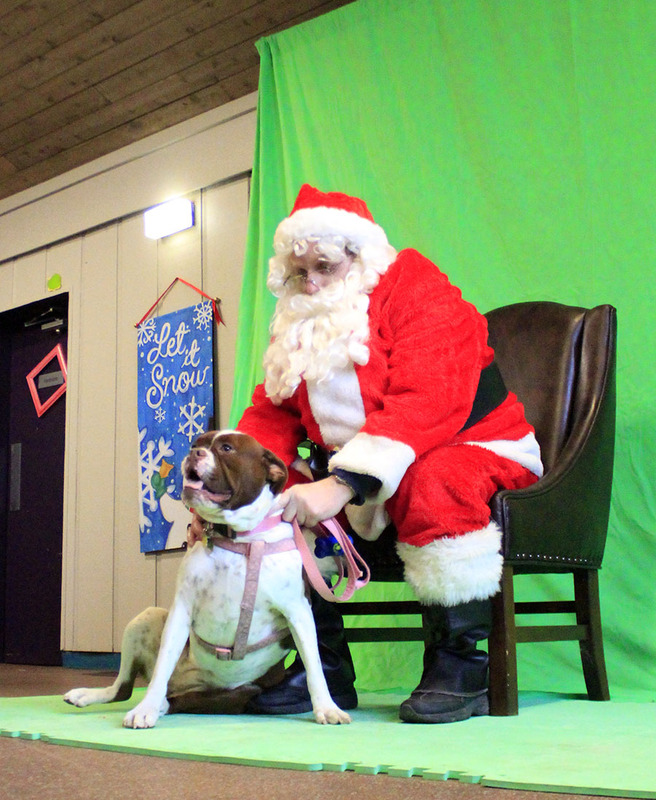 Amid all that making lists and checking them twice, Santa is making an early holiday stop at Flossmoor’s annual Winterfest celebration on Dec. 8. 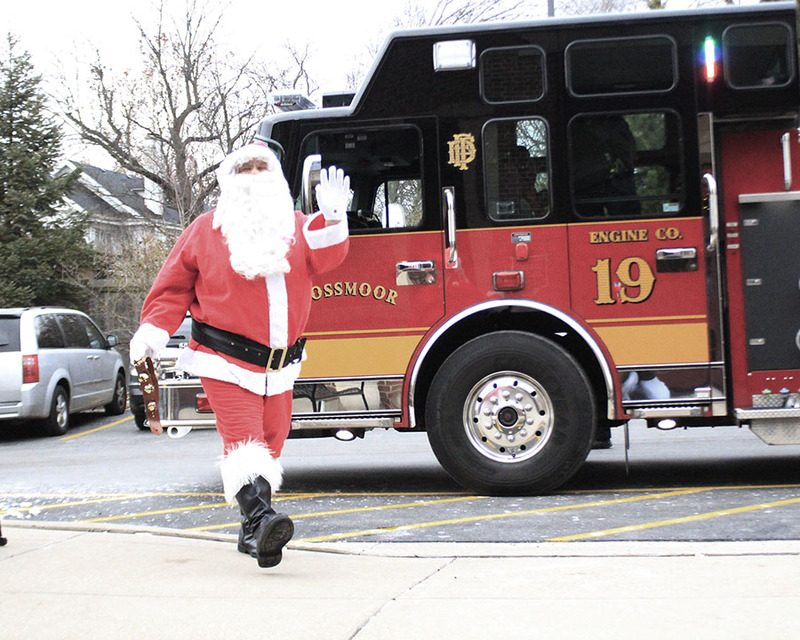 The man in the red suit will be on hand for photos at Winterfest and will then lead a parade from the Flossmoor Public Library to Flossmoor Park for the village’s tree lighting ceremony.